Looking for an easy, quick, and affordable way to post bail? Case Closed Bail Bonds, LLC is here to help. We offer reliable and professional bail bond services in Raleigh, NC. We’ve assisted thousands of residents in arranging bail for friends and family members. 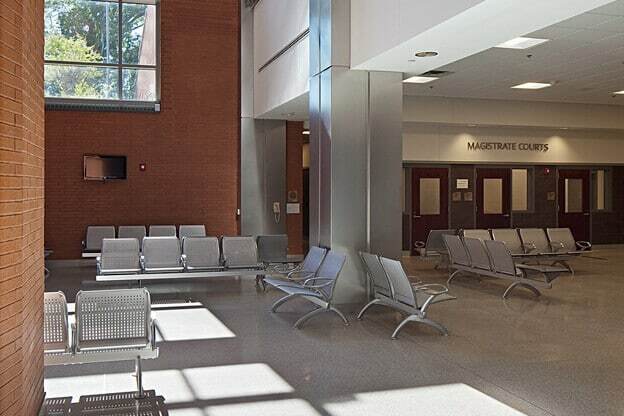 As a reliable bondsman, we offer a number of hassle-free ways to post bail. Apart from arranging bail by appointment, we accommodate requests on short notice. If you are limited in mobility, out of town, or at work, we provide great alternatives. Our fillable online forms, together with the e-signature, allow you to post bail at the comfort of your office or home. When it comes to payments, you’re not limited to using cash. We accept major credit cards. We make our bail payment process convenient and flexible to minimize stress and increase efficiency. When you need help with bail bonds in Raleigh, know that we’re just a phone call and email away. Give us a call at 919-624-9301. You can also email info@caseclosedbailbonds.com. We look forward to serving you. Being arrested can have serious consequences for more than just the accused. It adversely impacts an individual’s reputation, job status, and has a destabilizing effect on relationships and families. Speedy release from custody after an arrest is essential to mitigating some of the damaging effects of incarceration. The bail bonds process enables clients to reunite with friends and family affordably and expeditiously. For assistance with or questions about misdemeanor and felony bail bonds for a variety of different criminal charges including but not limited to DWI/DUI, Assault & Domestic Violence, Theft/Property Crimes, and Drug Possession give us a Call. There is no situation we haven’t seen. When a secure bond is required for a defendant’s release from jail, purchasing a bail bond may be your best choice. Case Closed Bail Bonds helps you understand the process, and your options. Call (919) 624-9301 for immediate help. You will need basic information about the person in custody. Or, if you prefer, email us an we will have an agent get in touch with you! Contact Us day or night. Technological innovations have made the process simpler than ever before. You may not need to leave the comfort of your home or office to arrange bail. We’re available 7 days a week, 365 days a year, at irregular hours, and on holidays. During a crisis, time is of the essence. As members of the Better Business Bureau we encourage transparency and accountability in business. As a personal safeguard, we suggest that regardless of which service provider you choose, to verify license status of your bondsman with the NC Department of Insurance. All of our agents are licensed and in good standing with NCDOI. Persons accused of a crime are often assigned bail by a judicial official to insure their future court appearances. In exchange for a fee, bondsmen pledge the entire bail amount needed to secure the individual’s release from jail and assume liability for their obligations to the court. When you’re dealing with the stress of an incarcerated friend or loved one, it can be difficult to get accurate information reliably. 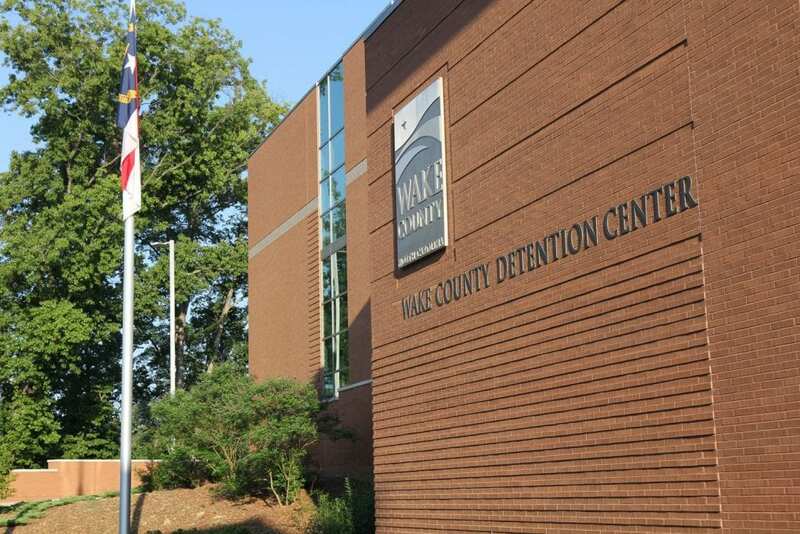 Our agents have over 25 years of combined experience, earned the respect of the esteemed legal community in the Raleigh/Durham Research Triangle, and know the local detention center’s procedures thoroughly. 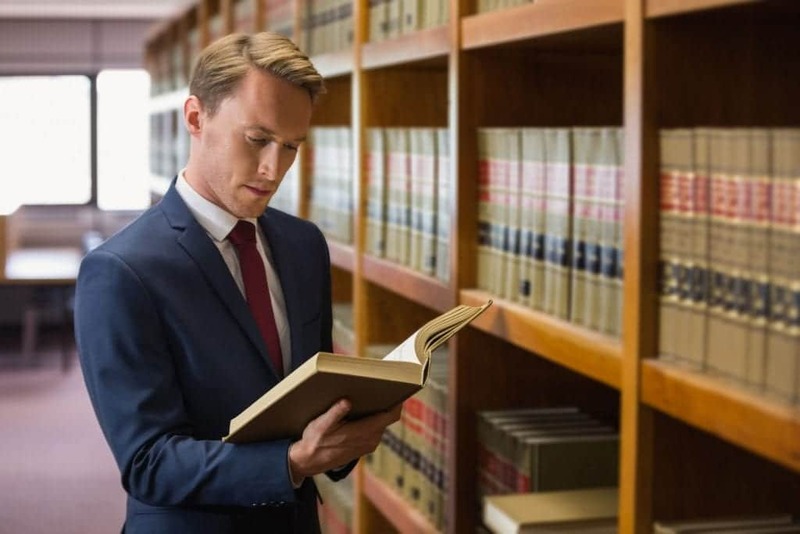 As experts we’ve seen every situation, understand the legal complexities related to bail bonds, and are able to draw on our knowledge and years of experience to help you make an informed decision. 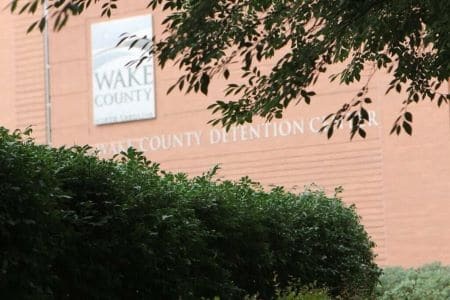 Our client-centered approach, instant approval process, and quickest response times in the Research Triangle distinguish us from other bail bond service providers. Our clients get frequent updates on the custody status of their loved one until release, receive ongoing assistance managing and tracking court appearances, and can opt-in for text-alert court date reminders. Clients and family members say they appreciate our patience, empathy, and responsiveness to their individual needs, questions and concerns. But don’t just take our word for it. Check out our testimonials! Case Closed Bail Bonds make the process simpler than any other. All you need is a responsible adult co-signer (usually a friend or family member), a valid State-Issued ID, and a payment method. We can get the process started whether in the office, on the phone, by fax or email, or even by arranging an appointment at a location more convenient to you. We even have an easy-to-use, transparent online application form that you can use to start the bail bonds process on our website. We are available 24/7, every single day of the year, even during irregular hours and holidays. We understand the impact an arrest can have on your family and can be depended on for this type of emergency even on short notice. That’s why we guarantee a Licensed North Carolina Bail Agent will be available to provide immediate service or provide a no-cost consultation around the clock. Case Closed Bail Bonds is committed not only help you regain some control after the damage that an arrest can cause , but we are committed to doing it in the most ethical manner possible and to the highest professional standard. We’re fully licensed and accredited by the Better Business Bureau, in good standing with the NC Department of Insurance, and have a spotless regulatory record. Our agents and associate agents are pillars of the community among which include faith leaders, post graduate students, and business professionals who embody values consistent with our culture. If you’ve got a moment take some time to learn About Us-Our Core Values, and read a word from our Principal Agent to understand what sets us apart. If you’re looking for a bail bondsman or you just want to learn more about the process in Raleigh, Durham or Chapel Hill, don’t hesitate to get in touch. Case Closed Bail Bonds can guide you through every step of the way. Use our online contact form or call us at 919-624-9301 and let us know how we can help you. "My daughter got into some trouble. Evan explained everything on the phone, had started the process of getting my daughter released before I even got there. Other issues came up a week later and he was right there helping me to understand what was going on and the options we had. I hope I don't need his service again but if I do I would be calling. " "When I contacted Case Closed Bail Bonds, Evan sprung into action with a sense of urgency, professionalism and compassion that surpassed others in his field. He also communicated throughout the process and gave constant updates, which reassured me that everything was going to be okay. Case Closed Bail Bonds would definitely be my first and only choice if presented with a tough situation." "I called not knowing much about this process, but was educated and well informed by the end of our conversation. I had a relatively difficult situation. The bail bondsman. I spoke with was patient and spent 30 minutes of his day laying out all of the options and possibilities." "I was out of the country and my daughter was here in the states and had a problem and needed to make bail. I called Case Closed Bail Bonds after calling about 4 others with no help and was so glad I did. Case Closed Bail Bonds resolved my problem with ease with one phone call even with me not being in the states. Evan was professional and nice and made a bad situation as pleasant as possible. I highly recommend this company to anyone that needs a bail bondsman"
"They were kind, professional and informative. Prior to contacting this company we were having an incredibly difficult time getting information and assistance. Case Closed came to the rescue. I would recommend them to anyone needing a bail bondsman in the Raleigh or Durham area." "Exceptional and very professional. The process could not have gone any more smoothly. Evan Hankinson is fast and very efficient. He made sure he communicated with me during the entire process. My friend was bonded out as soon as possible because of his efforts. Thank you for making a difficult situation pleasant."